These Yahoo Mail shortcuts will help you get through your mailbox easier and faster. Shortcuts change depending which part of Yahoo Mail you're currently in. All shortcuts are for Windows here. Most of them works in Mac when you replace Ctrl with Cmd. 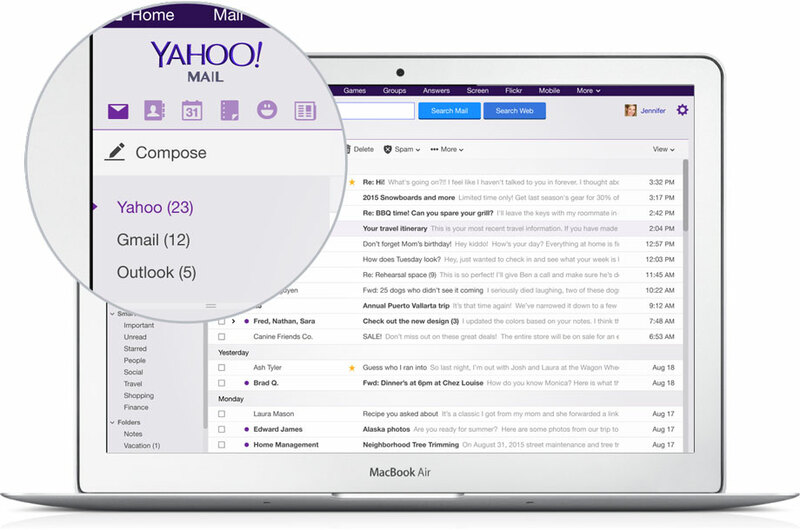 Yahoo Mail is one of the most popular free email services on the web today. It has many features which you would expect from a web mail client. Try it out if you're searching an alternative for Google's Gmail. What is your favorite Yahoo Mail hotkey? Do you have any useful tips for program? Let other users know below.